Two thousand years after his death Horace is still recognised as a unique poet, having exerted marked influence on later European literature. 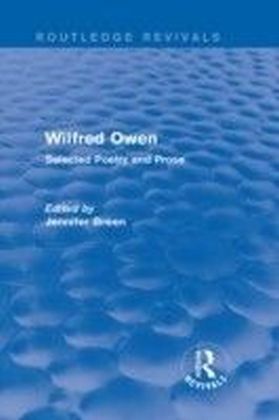 This collection, first published in 1973, explores the different aspects of Horace's poetic achievement in his main works: the Odes, Epistles Satires and Ars Poetica. 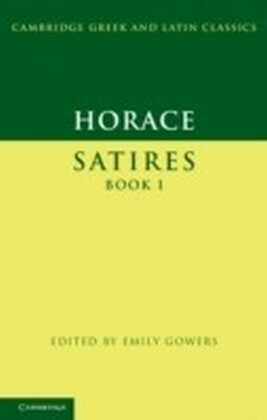 The essays, written by internationally-known scholars, include a discussion of the three worlds of the Satires, and a study of Horace's poetic craft in the Odes - his greatest technical accomplishment. 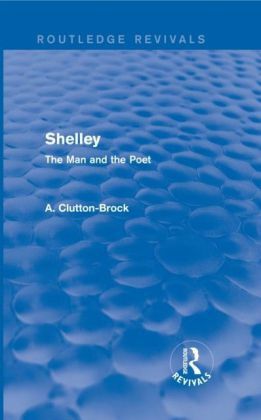 The final chapter is devoted entirely to Horace's reputation in England up to the seventeenth century as 'The Best of Lyrick Poets', and concentrates on the many English translations which he inspired. 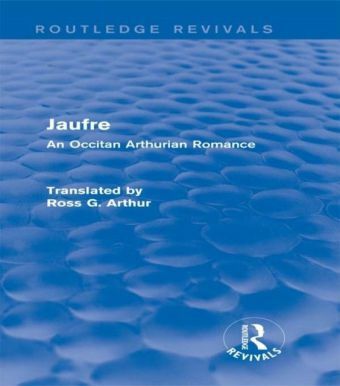 The expert criticism is illustrated throughout by English translations from the original Latin texts. 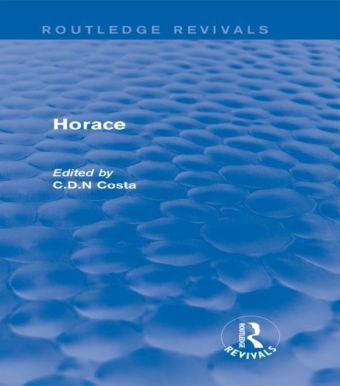 Horace will appeal to students and scholars of Latin poetry alike, as well as to those interested in the reception of classical literature throughout European history.